The dangers of the darkness are bigger than you think. The night brings out what is hidden on the day. There is no place to hide. There is no protection. Can you survive this walk? Find it out! 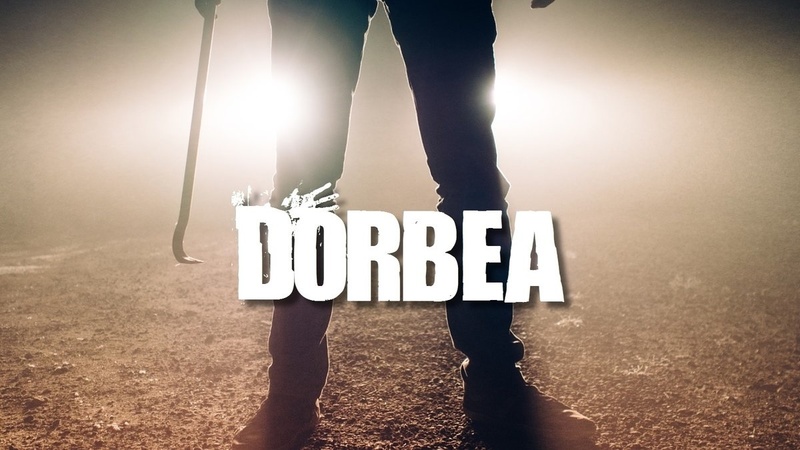 Dorbea is a First Person Adventure/Survival Indie Horror game by PatchNoteStudio. 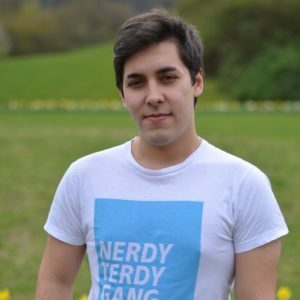 The game is being developed within 7 days and is a small thank you to our community. Thanks to all costumers of Moonbase 332. The game will be released on Halloween for FREE! Visit dorbea.patchnotestudio.com to stay up to date.